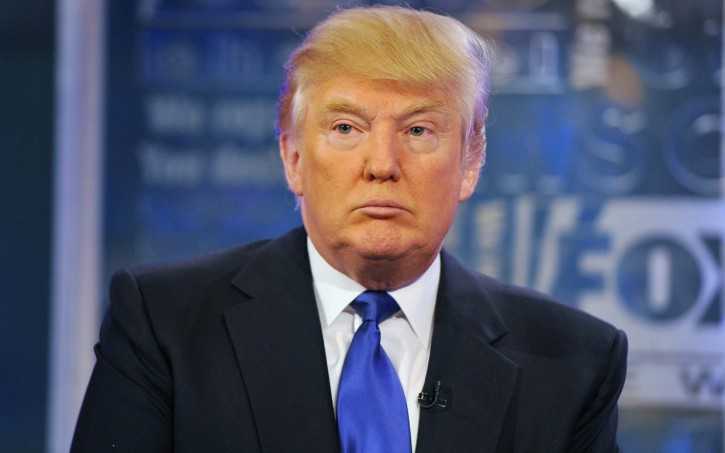 Republican presidential hopeful and front runner Donald Trump continues to lead his rivals in most reputable polls and how long that lead to last seems to be at the forefront of thought for much of the media. Carly Fiorina did her best to take Trump down a notch or two during GOP Debate at the Reagan Library this week and is likely to gain ground on Trump but that is not what will be Trumps undoing, nor is it his bombastic candor, or lack of his in-depth knowledge of the issues that are sure to steer the 2016 presidential election. The natural process of candidate attrition is going to cost Trump in the end. The recent Republican debates resembled more of an American Idol contest than a debate. With 16 or 17 candidates competing for the parties nomination, the stage has been crowded and frankly the field needs to be thinned out, and it will be. Trump’s following is enthusiastic and no one can argue that he is not loved by his supporters. However, he has many detractors and they all are not from the Republican establishment led by the Mitch McConnell and John Boehner crowd. With Trump its love him or hate him and very few voters fall in between. As the Republican candidates start to shut down their campaigns, those supporters will look elsewhere for a new candidate and that candidate will not likely be the Donald. If they liked him they would already be supporting him. For most people it takes about five minutes of listening to Trump and his message to decide if you like him or could support him. Do you really think that supporters of Rand Paul, John Kasich, Mike Huckabee, Jeb Bush, or Chris Christie are suddenly going to cast their lot and their money with Trump? Trump is popular because an angry sector of Americans likes the way he talks to the establishment. He says the kind of things they wish they could. However, he has the support he is going to get going forward,and that may not be enough to win the nomination or the presidency. Why wouldn’t the supporters of Rand Paul, John Kasich, Mike Huckabee, Jeb Bush, or Chris Christie support Trump if Trump was representing what their own constituents want to say?